The Greater Nashville area is comprised of 14 counties in total. Almost 680,000 of the 1.8 million people that live in the Greater Nashville area reside in Davidson County with the majority of them of them living in the Nashville Core. All real estate is local and that is especially true here in Nashville! The Nashville real estate market includes a wide range of housing including single-family homes, villas, town-homes, condominiums, lofts, and duplexes all found in urban and suburban settings in neighborhoods that each have their own personality and character. With over 40 years combined local experience, our agents know the Nashville real estate market and will provide you with the professional representation you deserve and need in this challenging market. 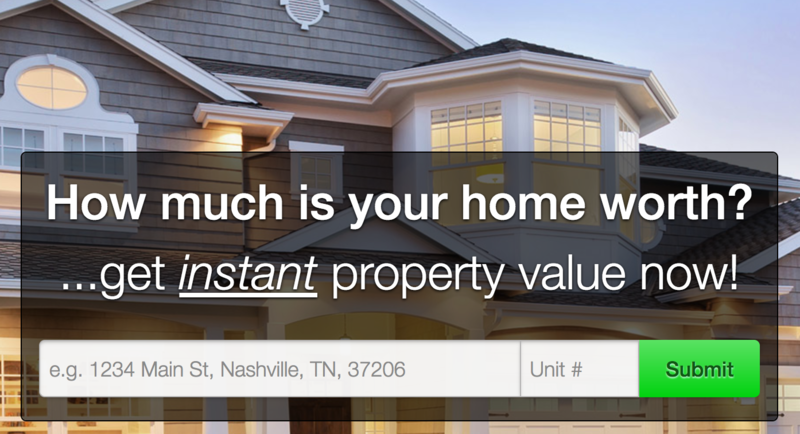 If you are interested in buying or selling property in Nashville please contact us today. The Greater Nashville area has many popular neighborhoods including the 12 south, West End, Green Hills, Cool Springs, Brentwood, East Nashville, Wedgewood/Houston, The Nations, Germantown, Madison, Antioch, as well as a Downtown/Gulch area that came to life in the last decade. In recent years, Nashville's urban core has received a lot of attention for the increased density and skyrocketing prices of new construction. Most new construction is still happening in the more suburban areas where entire subdivisions are being developed as fully planned communities. Examples of this would be Lenox Village, Westhaven, and Harvest Grove. Greater Nashville has been one of the fastest growing areas in the country for the past few years. Over 85 people a day are moving in, and there's no sign of this stopping.